The issue of single-use plastic has gained increased exposure in recent months, with more and more organisations outlining their ambitions and commitments to combat the pressing matter. 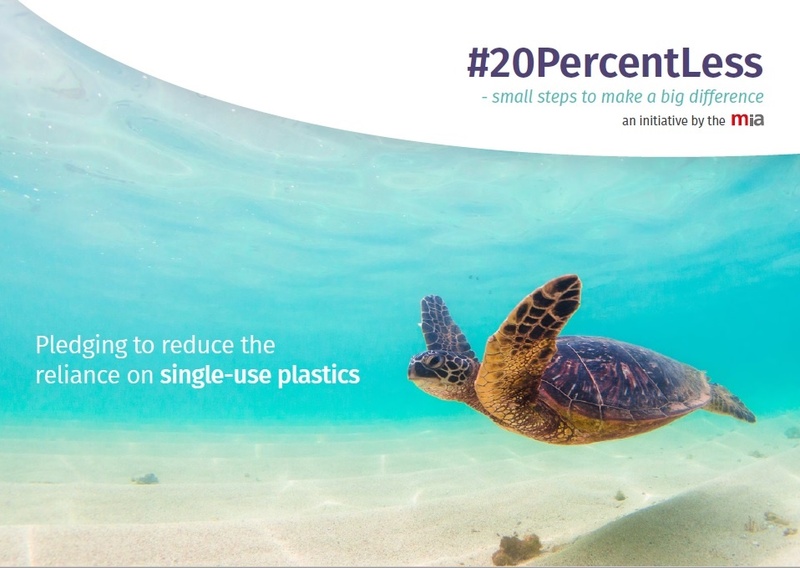 Here you'll be able to keep up-to-date with all the latest developments surrounding single-use plastics, where we hope to reinforce the need to reduce plastic usage across the meetings and event industry is so important. 27 March TRT World Can EU end single-use plastics? 21 March The Guardian Plastic pollution: can the ocean really be cleaned up? 9 January Evening Standard Single-use plastic lifespans: How long do straws, polystyrene cups and microbeads take to decompose? 6 November BBC News This country banned plastic bags - should we?